Unstructured, washed twill trucker hat featuring premium 100% cotton twill and old school kelly green undervisor. Adjustable snapback strap and our Supersoft mesh. 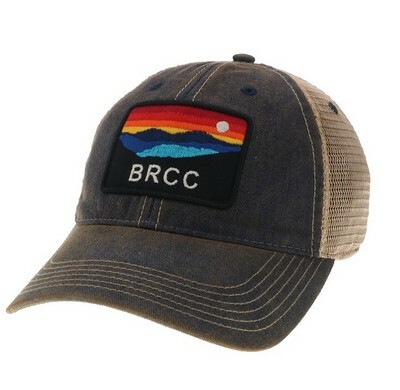 Custom Vintage Trucker Patch Logo. Imported.